I met this lovely couple recently and they reminded me of that immense joy you feel as an expecting parent! This Maternity Photo Session was done in Hoboken, NJ. We had beautiful weather. With so much to do and plan, between the names, the nursery, the clothing. this couple took a break to celebrate their love before the new baby arrives. Congrats! Celebrated Maternity Photographer, Diego Molina Photography offers high-end luxury maternity sessions in Hoboken, NJ. Diego Molina is one of the best-known maternity photographers in Northern New Jersey. The best way to celebrate motherhood is with maternity photography, come to our studio to schedule the initial consultation. We offer high-end canvas, luxury photo albums, color and black & white prints. 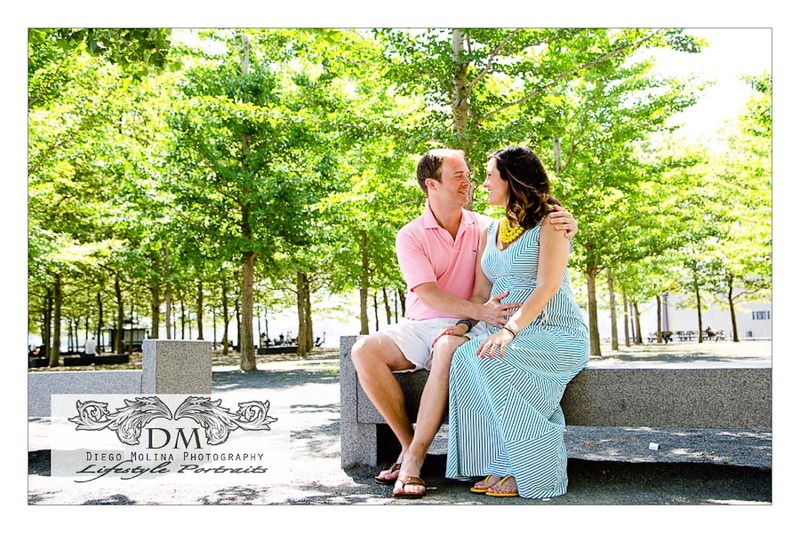 As one of the best maternity photographers Hoboken having top-tier products to showcase your session is essential. Our studio specializes in baby, maternity, and family photography in New Jersey. Our studio is based in Guttenberg, NJ only minutes away from uptown Hoboken.